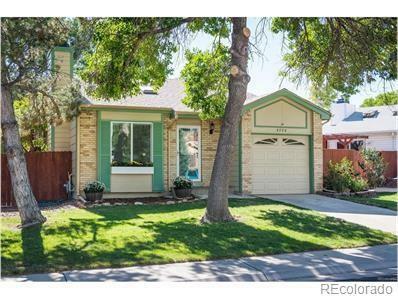 Pride of ownership shows throughout this meticulously maintained home! Features magnificent open layout with tons of windows for natural light and vaulted ceilings. Complete remodel with new vinyl hardwood flooring, new molding, new modern railing system, new paint, and new light fixtures throughout the house. GFCI outlets installed throughout. Nest thermostat installed to control heat and central air from anywhere. 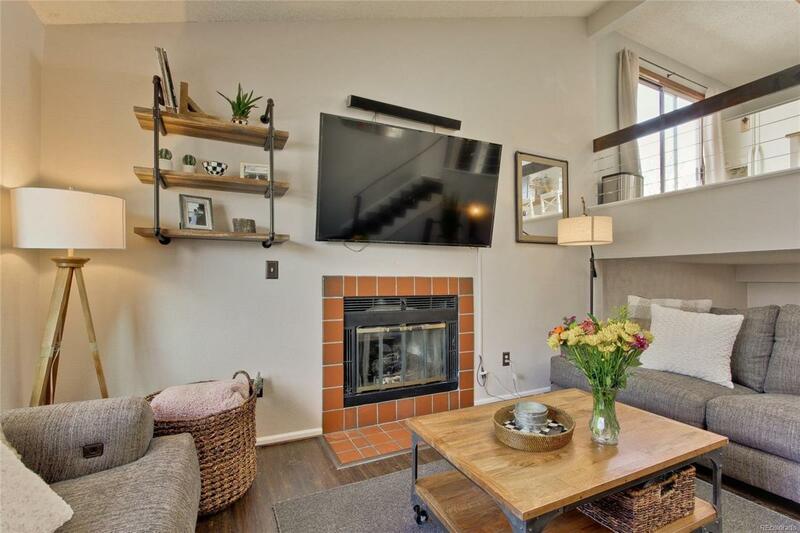 A multi-level home with 2+ bedrooms and 2 remodeled bathrooms. Bright open dining/ kitchen with new stove and hood, and granite counter-tops. Sliding glass doors to large deck and patio with matured trees, hot tub, private fence in yard, and sprinkler system. Wonderful lower level; 2nd bedroom with views to large yard, remodeled bathroom with washer and dryer. Also, a large flexible space for 3rd bedroom, office, family room, library, fitness room, etc. 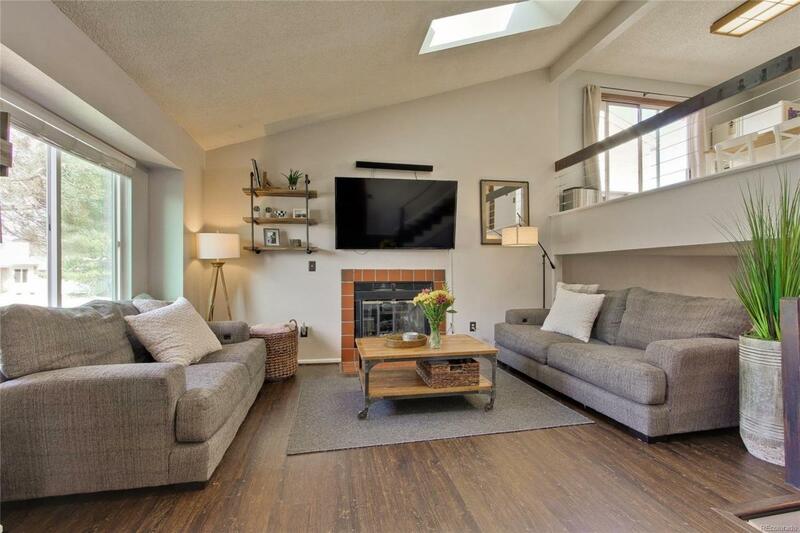 Large main floor living room with gas fireplace, skylights and attached spacious 1 car garage. You will love living here!